The most effective remedy against stress? Of course is the Cooking therapy! It is a way to relax and at the same time to focus which could increase self esteem, seduction skills, physical and mental couple’s intimacy. To cook for oneself, but above all, cooking with others is good for the soul, heart and mind… But there is more: many experts state that the feeling among couples could be re-established exactly in the kitchen! 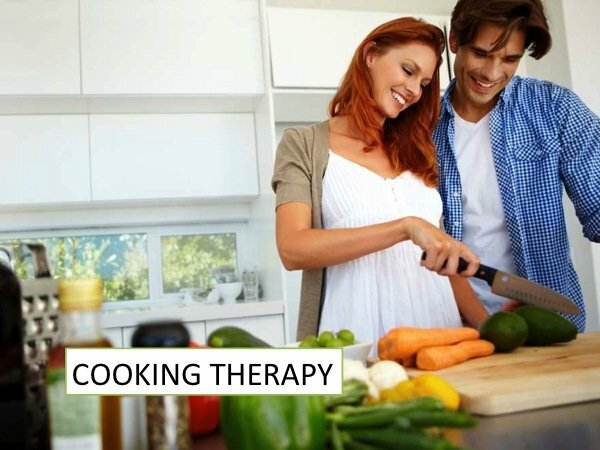 It’s about having a moment of diversion, but above all it’s about physical and mental health: the cooking therapy is a true therapy which contributes also to dissolve tensions and remove stress, negative thoughts and re-light our senses. And more:it makes us feel useful and positive, it allows us to switch off from annoyances and problems, it increases creativity, trains our manual skills and reinforces the memory (remembering the steps of each recipe). In addition cooking and tasting the dishes, in particular with others facilitates social and family relationships. It is not certain that in order to re-find relax again one has to cook only in their own house; in fact there are cooking courses that allow you to cook with people with your same interest. 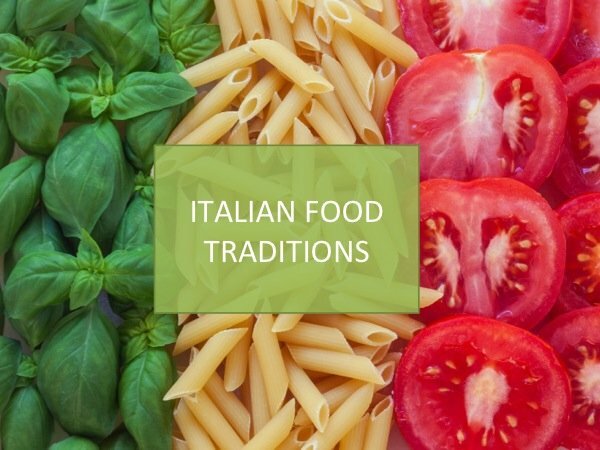 Languages Alive offers cooking workshops where in addition to cooking you also learn the Italian language in a fun and relaxed environment.